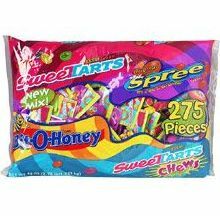 There is a new Kroger eCoupon available for $2 off a $5 candy purchase. Load the coupon to your Kroger Plus Card and use it the next time you shop. This is perfect for pairing with all of the current candy sales!